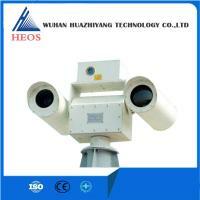 HEOS-100B shore-based electro-optics surveillance system pan-tilt is installed on the foundation which is fixed on land, control keyboard is fitted indoors. 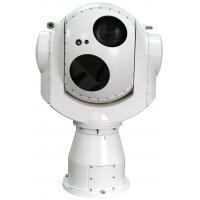 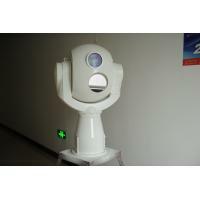 At daytime, it performs target observation and surveillance with high performance color CCD camera; At night, it searches and observes the target with infrared thermal imager. 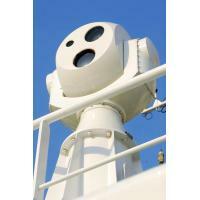 The system performs observation, surveillance and hard disk record for the sea or air targets in all weather conditions in 24h. 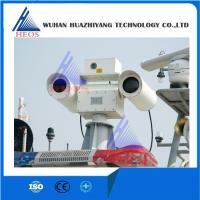 Daytime:In condition of sea visibility≥20km,detection distance for 24m×8m above distance target is bigger than 23km, recognition distance for the target is bigger than 15km. 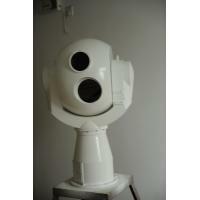 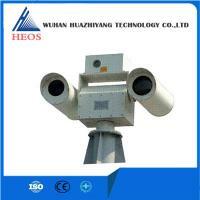 Night time:Search the target with uncooled infrared thermal imaging system, in condition of good visibility, detection for 24m×8m above distance hot target is bigger than 6km. 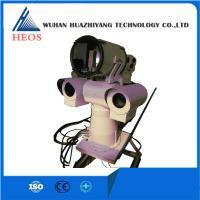 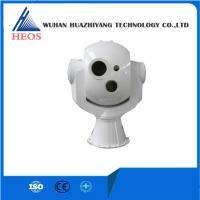 Good electromagnetic compatibility, no interference with other equipments. 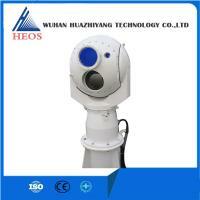 Provide one way 220V/50Hz AC power,power consumption is 600W.